After assessing my expenditure year for 2012 it is clear, it was a great year. I ate, I drank and spoiled myself and my other half rotten with trips to the cinema, nights out, take aways and extravagant gifts at christmas, anniversaries, valentines and birthdays. Don’t get me wrong, my version of spoilt rotten is probably someone else’s version of a typical year – after all, those who work in media know that the pay is not great! The problem with such a great year is that I haven’t saved a penny, and that goes against everything I believe in as my time in London, while fun, needs to have a purpose which without savings for the future, it doesn’t. The other problem is the reason for my luxury 2012 – my boyfriends cancer. Starting with the iPad I bought him for Christmas, our dream Egyptian holiday and then the little things such as buying lunch each day instead of making my own, because I put a premium on my time with him at any financial cost. 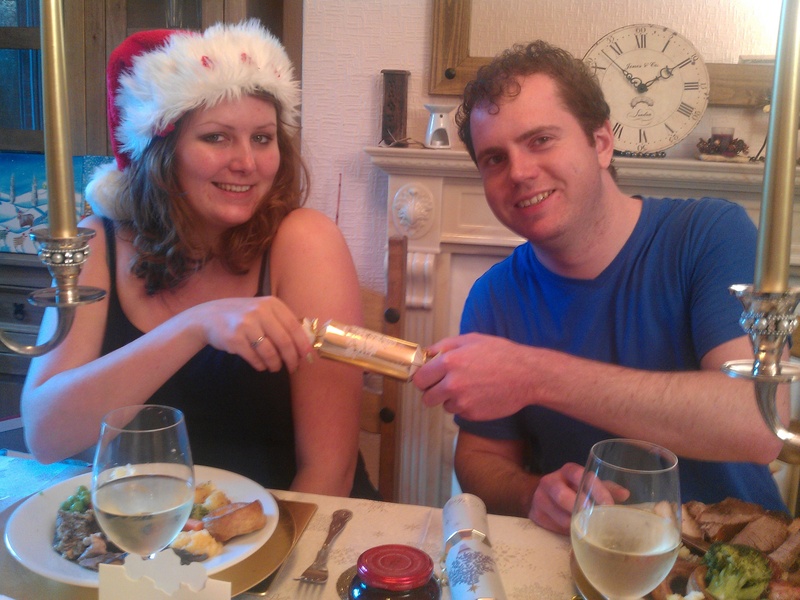 (Never mind the extra wine I got through that year to ease the stress!) I couldn’t cure his cancer – luckily his doctors can – but I could buy his favourite duck for dinner or take him to a movie. We both had the greatest time, cancer aside, but this year with Huw doing well with his recovery we have decided to embark upon Austerity 2013. This will be a year of saving money where we can, particularly where it has been wasted and spent unnecessarily. I will never sacrifice fun, but if I can use a voucher or a discount code to get that fun I certainly will be! So expect more blog posts than ever along the theme of money saving this year, top tips on how home made can cut the costs and how living a luxurious life does not have to break the bank if you take time to make a plan. Mothers Day – On a Budget! Save money this mothers day with the latest deal from Martin Lewis at money saving expert. 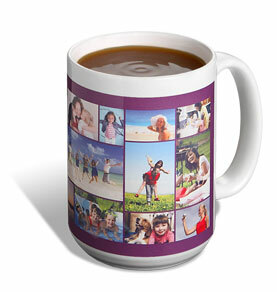 They are offering new and existing customers a ‘free’ mothers day collage mug worth £7.99, all you pay is the £1.99 postage. Simply click here upload your pics, and best of all you can pay your postage via paypal. it’s worth noting that you dont have to give this to your mam, you can upload pics for any occasion and keep it for a birthday or christmas gift.